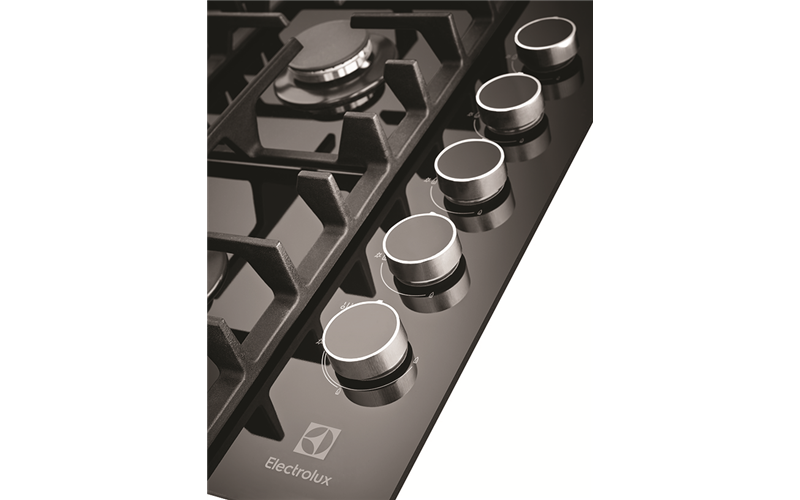 90cm 5 burner glass gas cooktop with side controls is rated 4.0 out of 5 by 21. Rated 5 out of 5 by SCC1 from What a risk with an epically gold outcome. If you were ever going to take the chance and buy your life partner a kitchen applience for his or her birthday, this is the appliance for such an occasion. Installation was easy as gas useage is minimal. Its just such a treat to opperate, clean and make yummy yummy dinners on. The fine tune adjustmens of the heat just addes to the expierence of delightful home cooking. Rated 5 out of 5 by Jhen from Great features We bought this 7months ago and we are happy i can cook 2 menu or more all together and easy to use. Rated 3 out of 5 by Joe Kahn from Rubber parts I have been in the gas business for over 40 years and when I call a reputable supplier for spares I do not expect an answer like " go to your nearest hardware or rubber supplier " when I bought from a reputable supplier -Harvey Norman All my kitchen appliance of the Electrolux make Because of the heat of the gas with pots on cooker it creates a heat trap the rubber washers under the pot stands loosens due to the fact the cast iron heats and expands and the washers cannot fit back in again . I have lost washes - there is a white sleeve inside the cast iron pot grate even that is not sufficient to continue to hold the washers . Then cleaning the cooker we remove the control knobs and the washers below are also very loosely fitted There is definitely a factory fault here and because of company attitude of not assisting in getting replacements I will no longer recommend this product by name to family friends and prospective customers .i am very disappointed . Rated 4 out of 5 by Christineb from Buying a second one we are building a new house, so choosing this appliance again. Already using one in my existing house and it is 2+ years old. It is an appealing and efficient appliance and looks great. (I had a white glass cooktop years before and loved it - didn't show the spatter as much, but colour trends change and now only black available) My only negative comment would be that despite buying all the recommended cleaning products, it is not easy to keep clean and is a labour of love. I have found that Enjo products also assist in reducing the labour of cleaning. The fixed trivets are hard work and I worry that it will reduce the cooktop's life in the long run. 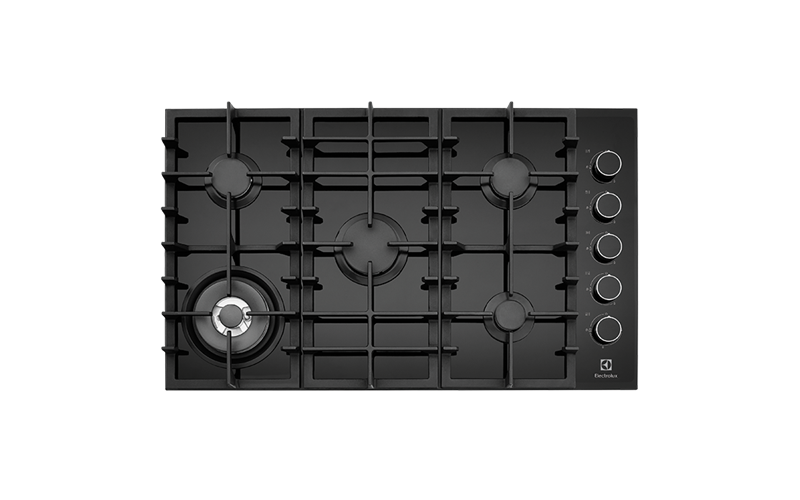 Rated 4 out of 5 by COOL from Excellent Choice I bought this just a few weeks ago now - & WOW what a difference when you install quality against those other versions , yes it is more pricey , but we got it over the Christmas sale period - the gas top is fabulous . Save before you buy and get quality it is worth it . Rated 3 out of 5 by Gillie from Great to cook on but glass fragile I have had my cook top fir approx 11months now. Love the look of it love how easy it is to clean but the glass is very fragile. One of the glass knobs shattered and Electrolux sent out a replacement within days which was great and this morning I woke up to find the glass cook top shattered. 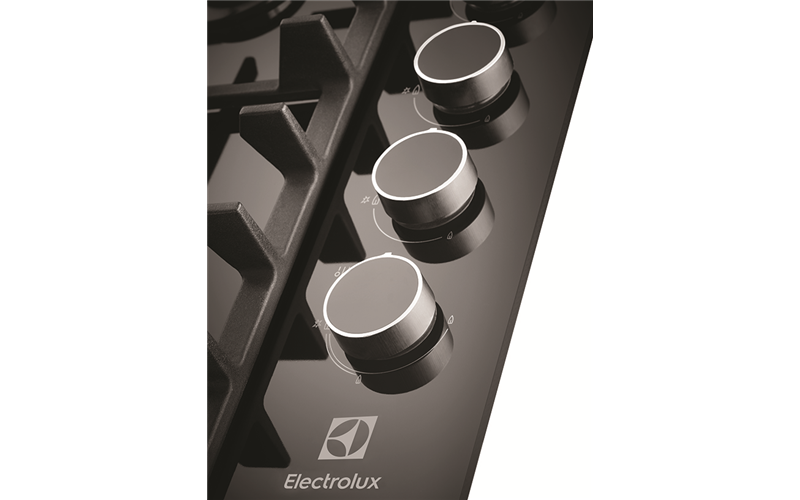 I have emailed Electrolux and awaiting reply. If it wasn’t for the glass being so fragile I would rate this 5 star but consumers need to be made aware of this issue. Rated 2 out of 5 by Drew63 from Disappointed! I brought the cooktop online a while ago and when it was delivered we checked for any breakages. We had it installed last month only to discover that the glass top was all bowed like a banana and the electrician refused to install it. 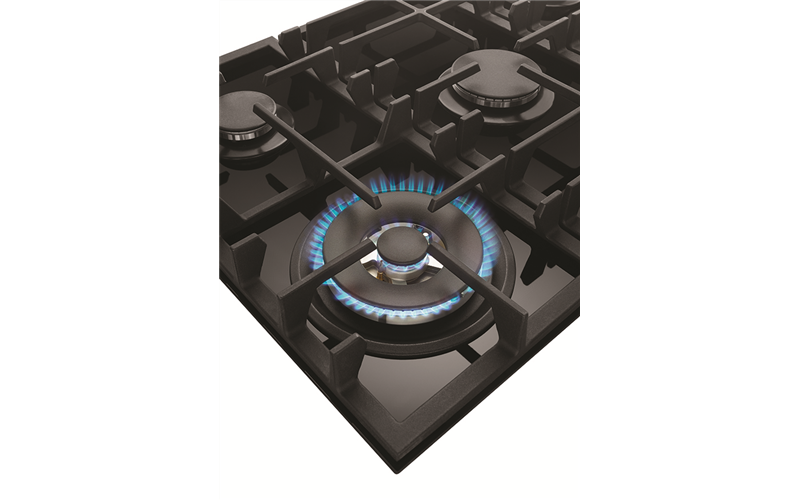 We were very disappointed because we liked the overall look of the gas cooktop.